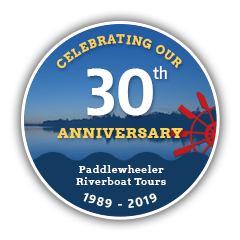 In 2019, celebrate our 30th year anniversary with us! 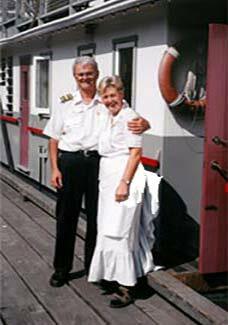 In the spring of 1989, Doug and Helga Leaney started a long tradition of Fraser River cruises with their first commercial boat, the Inlet Cruiser. 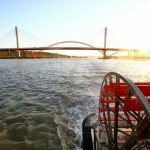 Thirty years later – we are still a family-owned company operating our flagship paddlewheeler, the 100-passenger M.V. 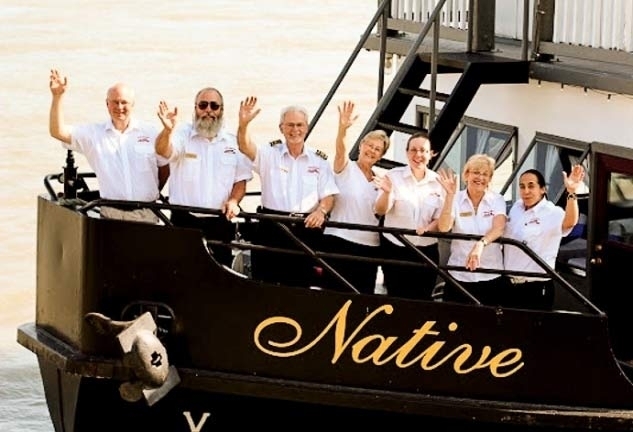 Native and our smaller catamaran cruiser the 40-passenger M.V. 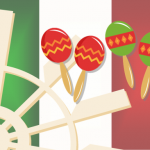 Beta Star. 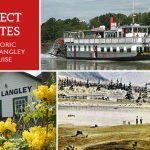 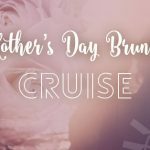 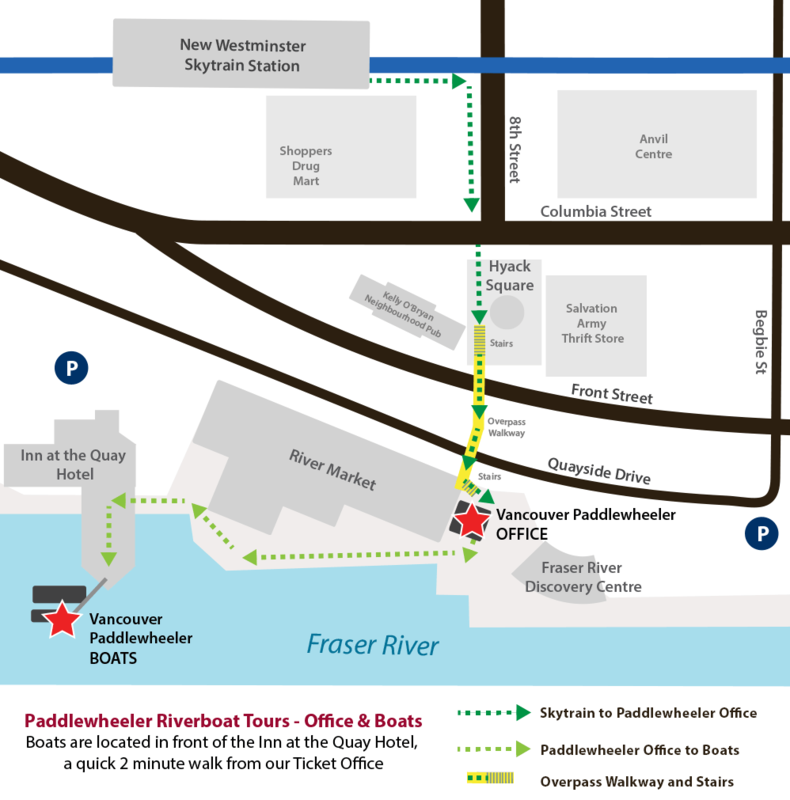 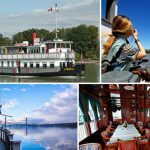 We cruise the mighty Fraser from our dock in New Westminster and feature cruises up river to Fort Langley or down to the historic fishing village of Steveston at the river’s mouth. 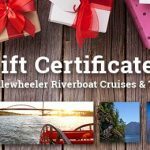 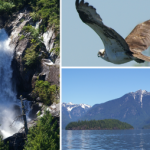 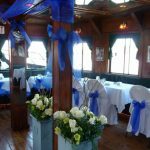 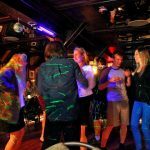 We also can take you out into the breathtaking back-country wilderness of Pitt Lake, or out for a narrated lunch cruise, Sunset Dinner cruises or fun Friday-night “pub” dance parties on the Fraser River.